In New York, you can only obtain an uncontested divorce if you have some connection with the state. This is known as the residency requirement, and it can cause a delay in the divorce process for those who have recently moved to the state. The law specifies that you or your spouse must have lived in the state for one year or more leading up to filing for divorce if the grounds for divorce occurred in the state or you were married in the state. As an alternative, you can establish residency by living in the state for at least two years, regardless of where you were married or where the grounds for divorce occurred. 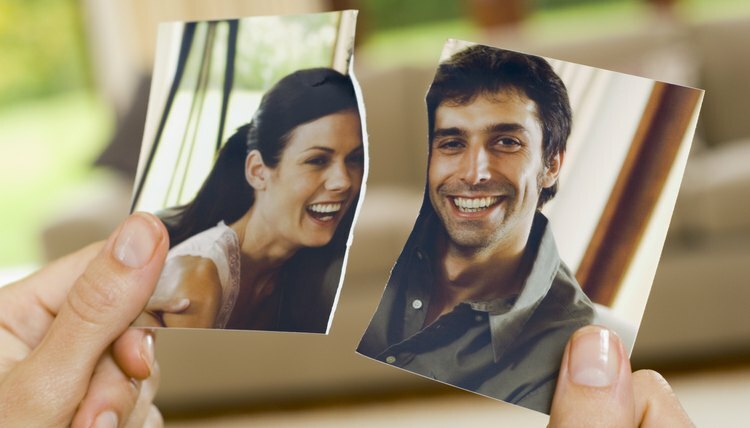 The reason you are seeking to dissolve the marriage also plays a role in how long the uncontested divorce process takes. The state recognizes both no-fault and traditional fault grounds for divorce. The no-fault ground that the marriage has suffered an irretrievable breakdown must be shown to have persisted for at least six months. In addition, some of the fault grounds also have built in time periods, including one year for abandonment and three years for confinement in a prison. In contrast, the fault grounds of extreme cruelty and adultery do not have specific time elements. However, you must establish that the cruelty actually occurred, and adultery cannot be used if the couple conspired in the act solely to obtain a faster divorce. Once you meet the requirements for divorce, you must draft and file the appropriate documents. These can take time to complete and require you to gather financial information. After you have filed the divorce complaint, your spouse must be notified and served with the papers. He then has a window of 20 days to respond in writing, but may respond sooner to speed up the process. Before the divorce can be finalized, you and your spouse must resolve all issues related to property, spousal support, custody and support for any minor children. This is accomplished through a marital settlement agreement, often referred to in New York as a "stipulation of settlement." The agreement is a written contract that can form the basis for the final divorce decree and the couple's obligations after divorce. Once you have completed the agreement, you must wait for the court to schedule a hearing. At the hearing, the judge ensures that there are no unresolved matters and that the agreement is fair to you and your spouse. In addition, some issues, such as child custody and support, require the court to ensure that certain standards are met. For example, all child custody arrangements must promote the child's best interest, and child support must be based on a state guideline calculation. If the judge approves your agreement, it becomes part of the divorce decree, and the divorce becomes final at that time. The entire process may take from two months to more than a year, depending on the court's docket. Law Offices of John Hugh O'Donnel: What is an Uncontested Divorce?